Celebrating one full year of Welcome to Geektown, Kurt answers a question about his favorite character, diving into Robbie Baldwin’s history, and why Kurt is the World’s Biggest Speedball Fan. 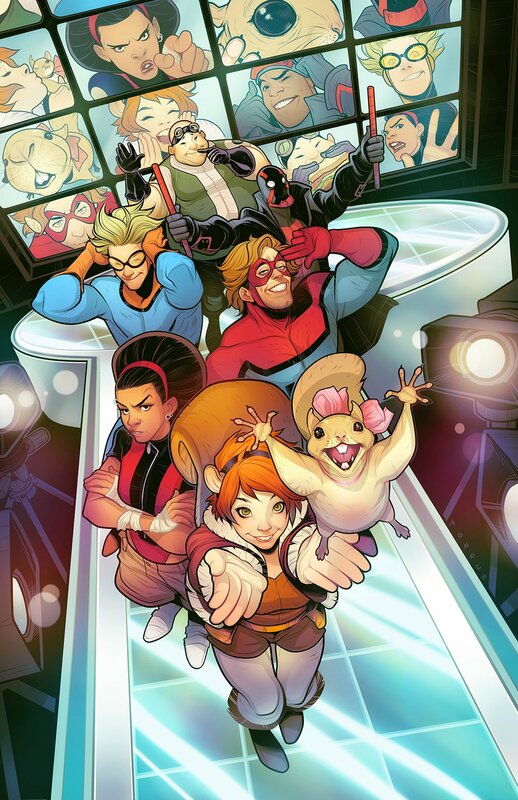 Check out my Twitter for shout-outs to some of the great writers and artists that have made Speedball who he is today! Thank you to all of my listeners: past, present and future, for supporting the show in any way you can, whether that be using the Radiopublic app, sharing it on Facebook or Twitter, sending in questions, or just downloading and listening to it! I appreciate it, and I hope you’ll stick with me for many years to come! 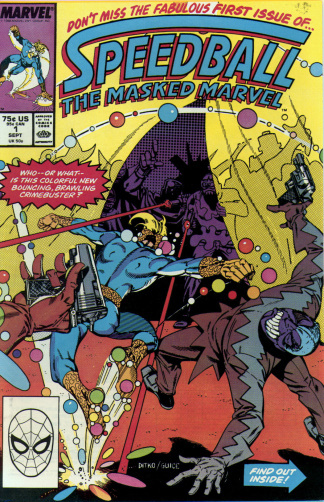 Unfortunately, most people did miss this Fabulous First Issue. 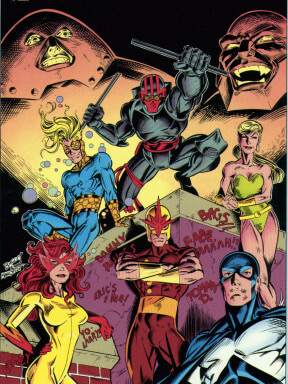 Speedball and the original New Warriors. The graffiti consists of the members of the creative team. My favorite artist (Darick Robertson) drawing my favorite character in action. Even after getting more control over his powers, Speedball still gets tossed around occasionally. The most recent attempt to revive the team, and the most true to the original vision, in my opinion. If the TV show ends up happening, here’s the team roster.